In first place? Alpine, who else? 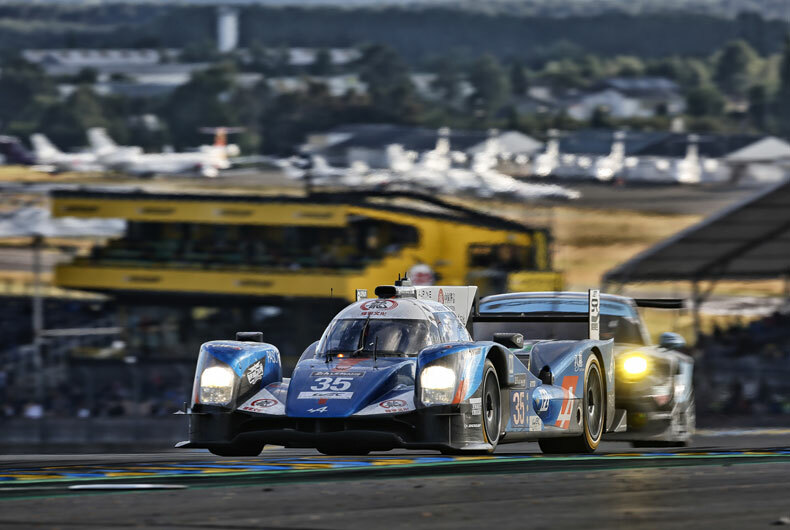 After a harrowing race under particularly harsh weather, team n° 36 won through to claim this, the most telling victory in the 84th Le Mans 24-hour event, and thereby widen the gap with its rivals in the World Endurance Championship (WEC). It was one of those races that go down in history. With celebrations in full swing and fans flocked at the Alpine area to admire a mythical A110 alongside an Alpine Vision (the latest show-car that made its world première appearance in Monaco four months ago), the starting flag went up under menacing skies. At the outcome of promising qualification trials, our two Alpines (numbers 35 and 36) had obtained precious second and third places on the starting line. 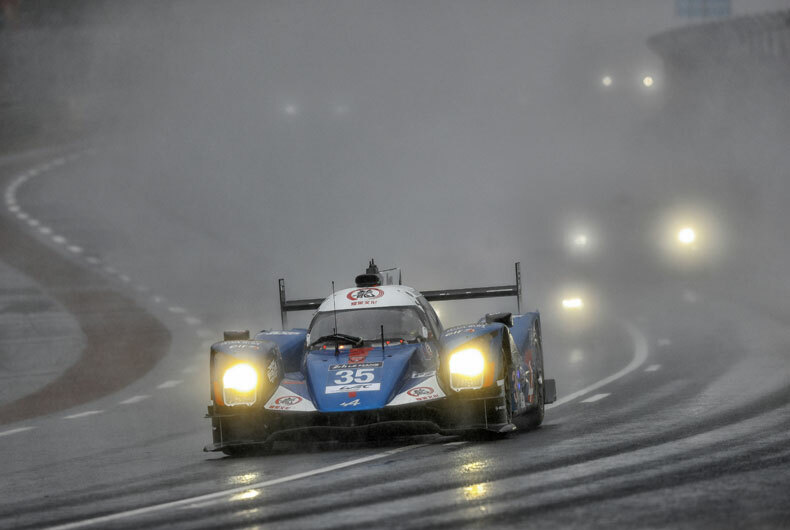 A violent downpour required drivers to submit to safety-car cover for more than 50 minutes, the first time this had happened in 84 Le Mans 24-hour events. 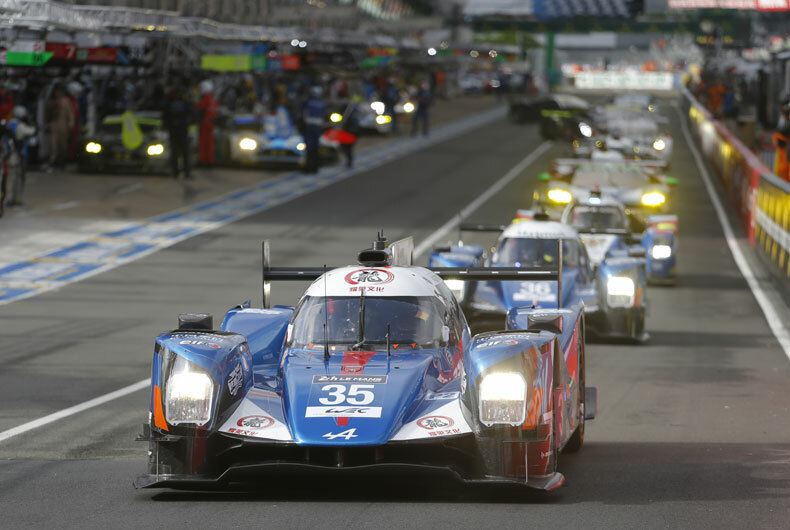 Defying the hazardous weather, the two Alpines worked their way up to lead the LMP2 ranking. 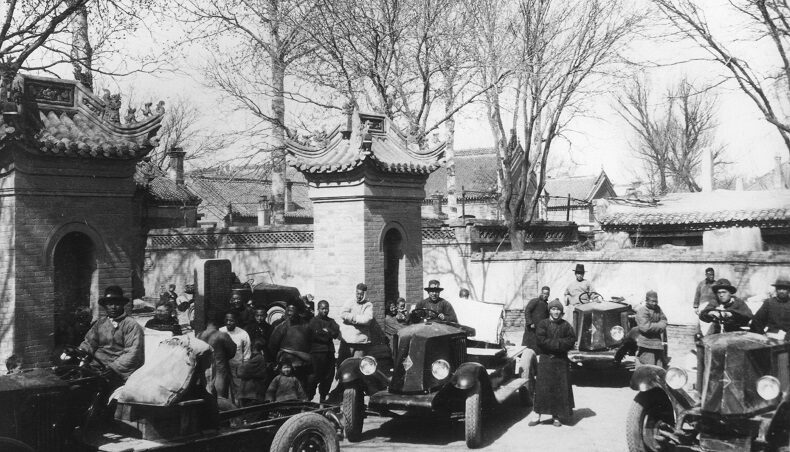 Because of the highly unstable weather, drivers were constantly faced with tough decisions on adjusting driving style and stopping to change tyres. 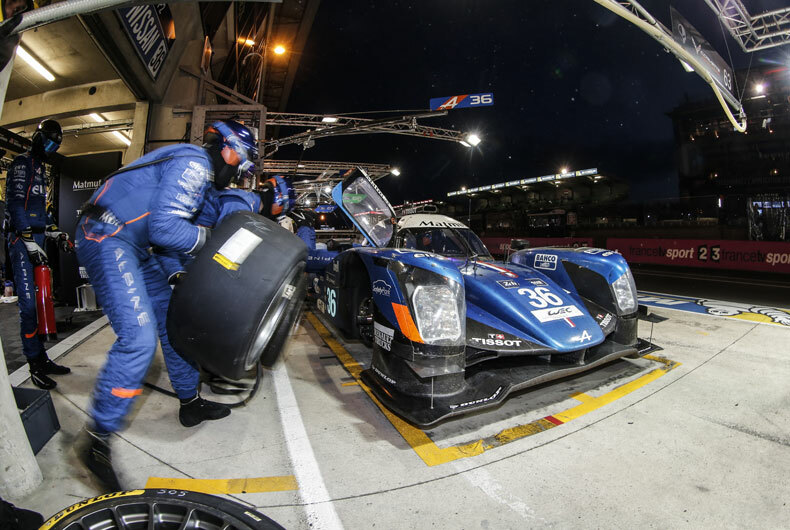 One of the tyre-change decisions would prove ill-advised, and an additional tyre-change stop saw both of our Alpines slip back down the ranking. All that initial good work had gone to waste! Fans of this utterly unique motorsport event know full well that nothing can ever be taken for granted at Le Mans. So many factors come into play: the extreme race duration, the unrelenting intensity, the pressure from rivals, and plain simple fatigue. 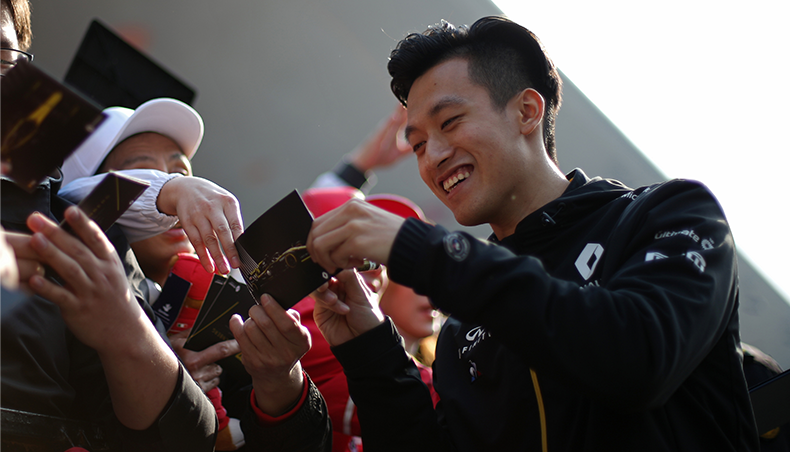 Our two teams, presented officially at Le Castellet (France) three months ago, were all too aware of this gruelling complexity. 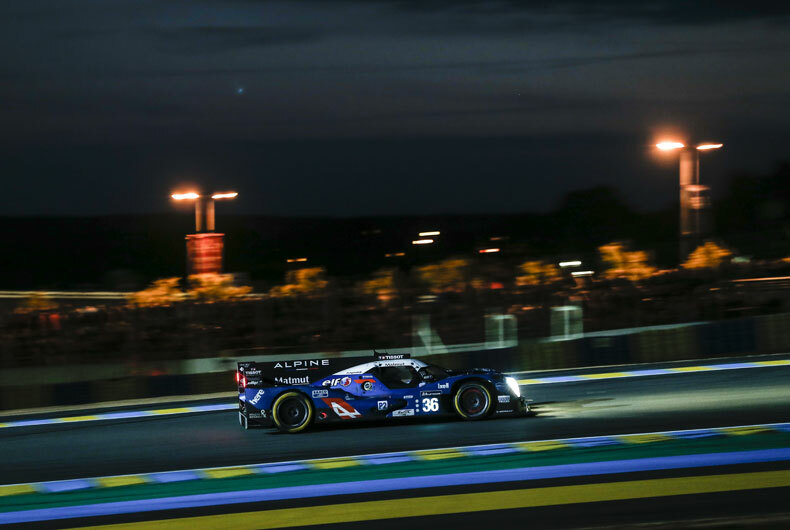 By 21:00, a quarter of the way through the race, Gustavo Menezes was back up to second place with n° 36, and Ho-Pin Tung was back in the top ten with n° 35. With night falling, the Alpine team race strategy was working wonders. French race wizard Nicolas Lapierre in n° 36 was leading the field by mid-race and the promising Chinese driver Ho-Pin Tung in n° 35 drove steadfastly through the dark to edge up to sixth place overall, putting his highly experienced team-mate Nelson Panciatici in very good stead for what looked set to be a most thrilling endgame, with n° 35 in fourth position as dawn broke. As hopes ran high for a historic double, A460B n° 35 was cruelly obliged to drop out owing to a mechanical failure. 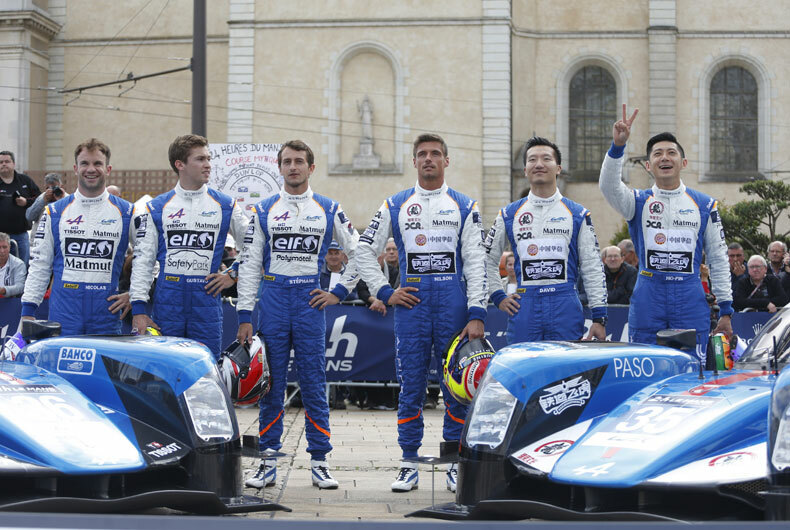 Swallowing their understandable disappointment, the French-Chinese team, along with all the technicians in the Signatech-Alpine team, switched allegiance to support n° 36, which finished the long and hectic race first under the chequered flag in the able hands of Nicolas Lapierre. 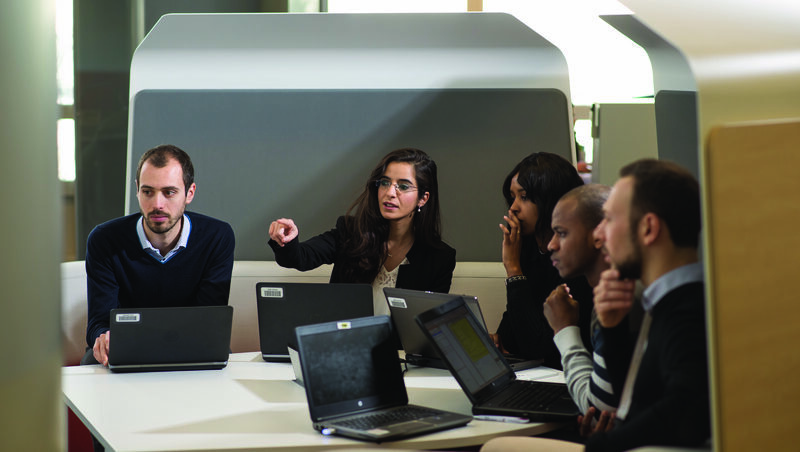 This is a decidedly eventful year for Alpine. To start with, we’ll be seeing release of the production vehicle, scheduled for late 216. 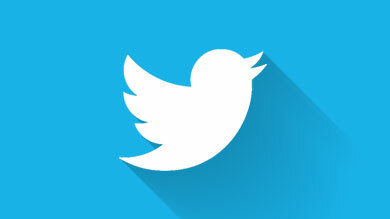 (Patience: it’s worth the wait!). And we’re writing a new line in what is already the most impressive of track records, the high spot in which, as everyone will recall, was the absolute victory of the A442B driven by Didier Pironi and Jean-Pierre Jaussaud in 1978. 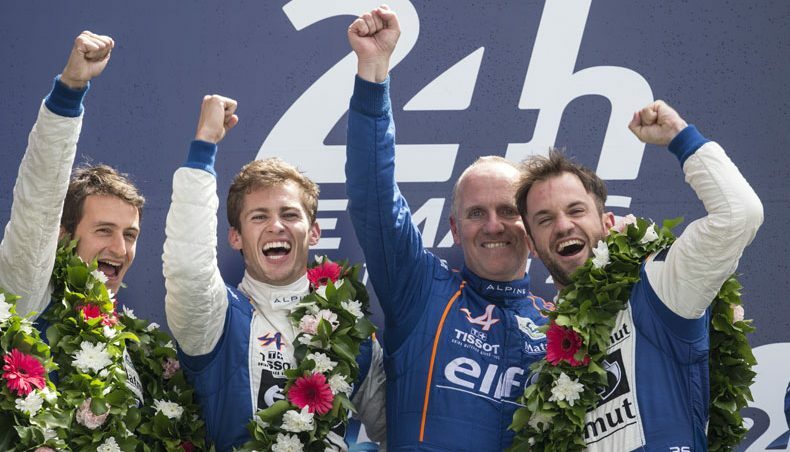 The latest LMP2 prowess marks the seventh category victory at Le Mans and the second-best result for Alpine at Le Mans. 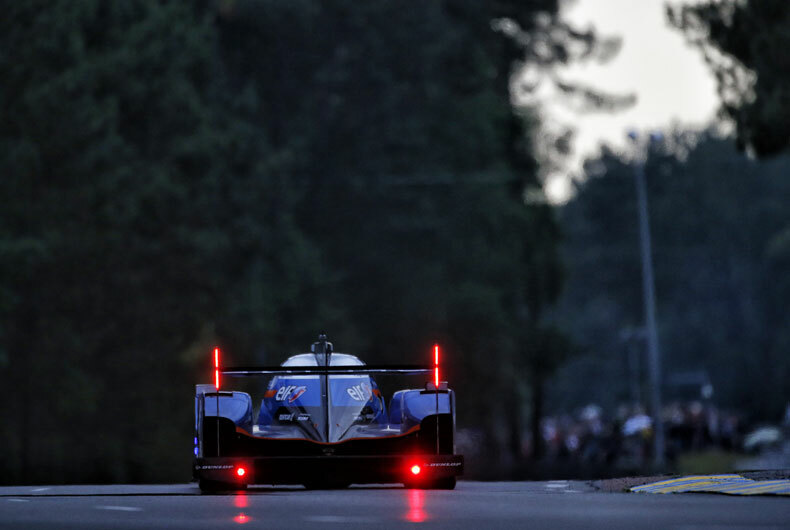 With double points at the finishing line of this 24-hour event, the Lapierre/Menezes/Richelmi trio tops the tree in the FIA Endurance LMP2 Trophy, with Signatech-Alpine heading the team ranking.